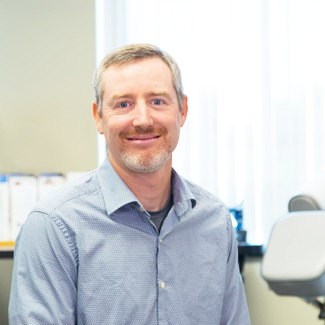 For more than a decade, Dr. Mills has provided compassionate care for Olathe community members wishing to eliminate their pain and optimize wellness potential. At Mills Chiropractic & Wellness Center, we welcome every member of the family, from babies and children to moms-to-be and grandpas. We emphasize gentle care, with an emphasis on functional medicine and outstanding diagnostic technology. Dr. Mills graduated with honors from Pittsburg State University. He received his Doctor of Chiropractic degree from Logan College of Chiropractic, graduating as class valedictorian. Dr. Mills is married and has two children. In his spare time, he enjoys woodworking, golfing, kayaking, and a variety of sports. We’d love to welcome you or a loved one to our caring chiropractic center. Contact us today for a convenient appointment!